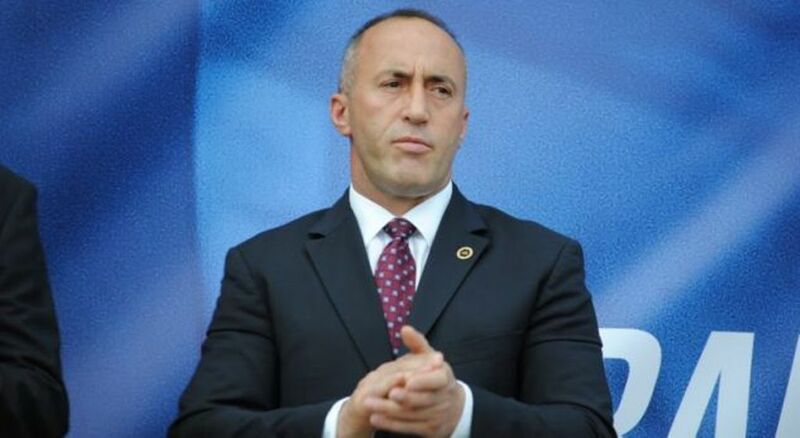 Prime Minister of Kosovo, Ramush Haradinaj has commented on the meeting that was held today with other state leaders on the issue of dialogue with Serbia. “What we agreed on today is the fact that whenever the platform is ready, it will be presented to parliament”, he said. On the other hand, the head of the government also said that the tax introduced in Serbian imports will remain in force. The introduction of the 100% tax hike on imports coming from Serbia and Bosnia and Herzegovina has caused significant damage to businesses in both of these countries. Deputy Prime Minister and minister of Trade, Rasim Lajic declared that the 100% tax hike has caused over 90 million euros worth of damages. “On 21 February we will have an accurate figure of the value of imports. In the past 80 days, Kosovo has imported 90 million euros worth of goods less than the same period a year ago”, Lajic said.